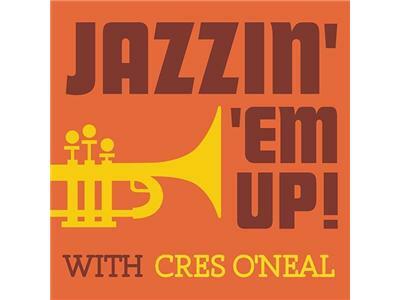 Both of these gents have been past guests on Jazzin Em Up With Cres O'Neal. This time they are comining back after working on a collaborative effort that is going to blow your mind. 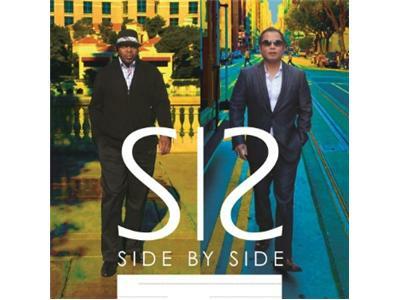 Ladies and gentleman, Joel and Will's new CD, "Side By Side" is HOT by HOT!! !